Many-a-times, we may feel run-down at some point during the day when we least expect or want it. This could be just before hitting the gym or before going to work. A lack of energy and stamina could not only affect our daily activities and negatively impact our productivity but it could also have a bad influence on our overall health and wellbeing. It is important to fix it, and the good news is, more often than not we don’t have to look beyond the kitchen to find a cure. Certain foods you eat play an essential role in determining your energy levels during the day. Even if people get energy from all kinds of food, some healthy foods contain nutrients and essential vitamins that could help increase energy levels and stamina in people. Here is a list of foods that have been proven to help promote energy levels and stamina. 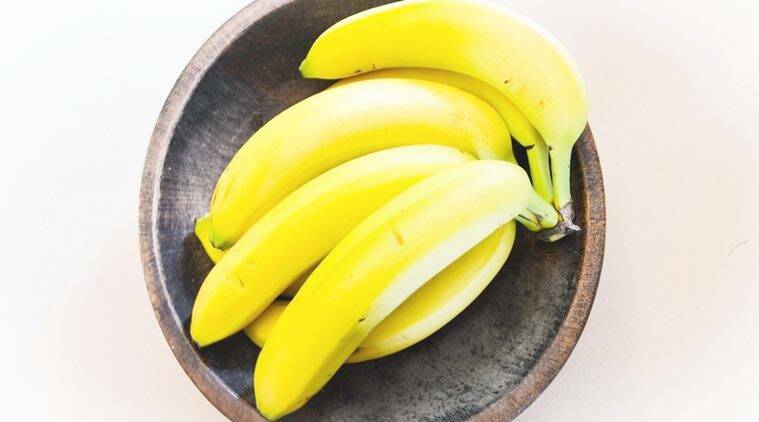 Bananas are considered to be one of the best foods for energy. They are an excellent source of carbohydrates, potassium and vitamin B6 – compounds that can help boost energy levels in your body instantly. 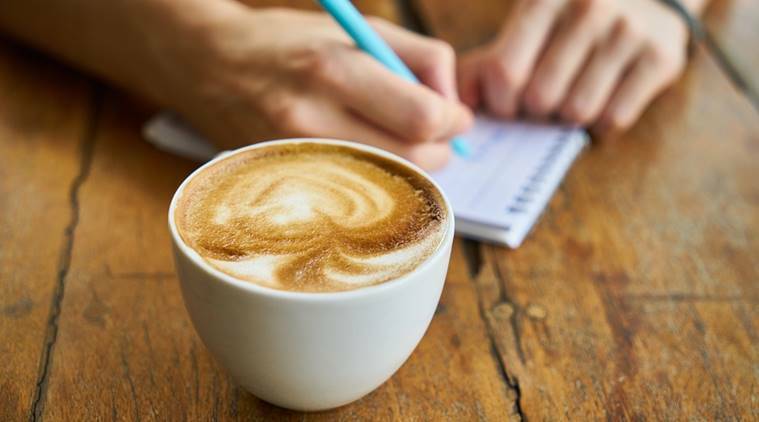 Coffee, apart from being rich in caffeine, increases the production of the hormone epinephrine in the body. This hormone stimulates the body and brain. 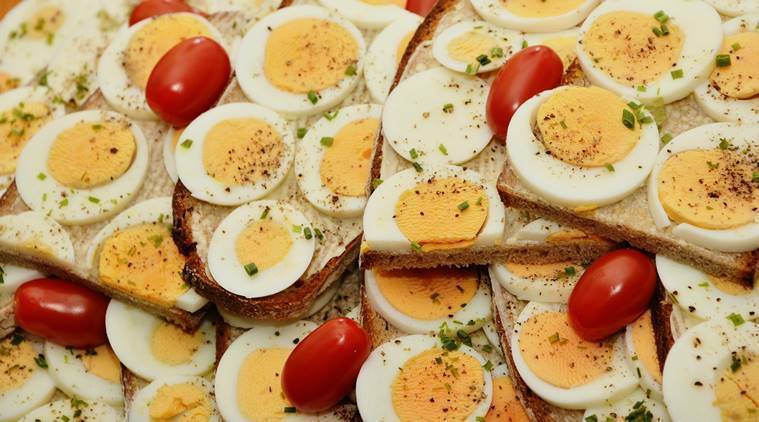 Most nutritionists consider eggs as a whole food. Packed with essential nutrients and vitamins, it contains a good percentage of healthy fats, protein and carbohydrates. If you are feeling a little run down, whip up a scrambled or fried egg and you will be good to go. 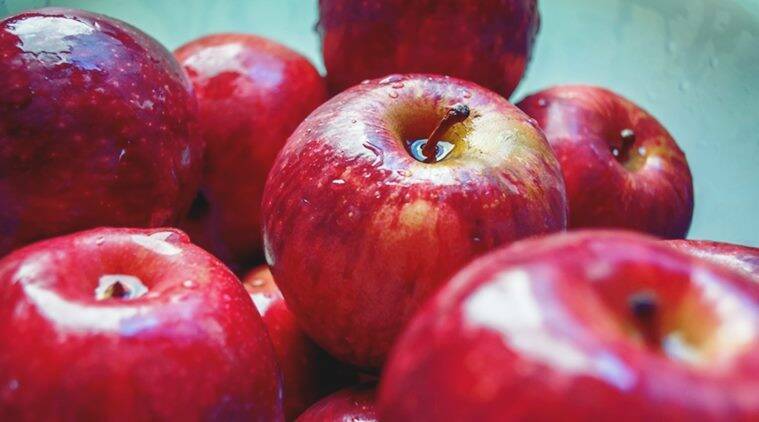 Easily available, delicious and healthy, apples are a good source of carbohydrate, sugar and fibre. Furthermore, they also contain a good amount of antioxidants. Apples can be easily incorporated into one’s diet by adding them to salads, smoothies and even eating the fruit as a whole. 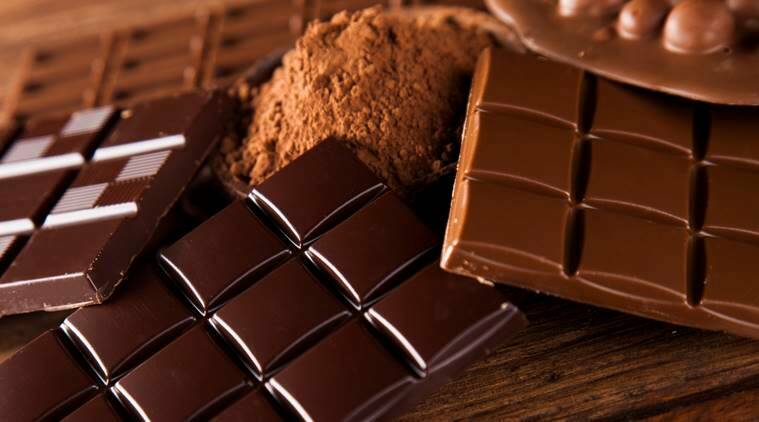 The antioxidants in cocoa have been shown to have many health benefits, such as increasing blood flow throughout the body, which helps in delivering oxygen to the brain and muscles, thereby improving their functioning. 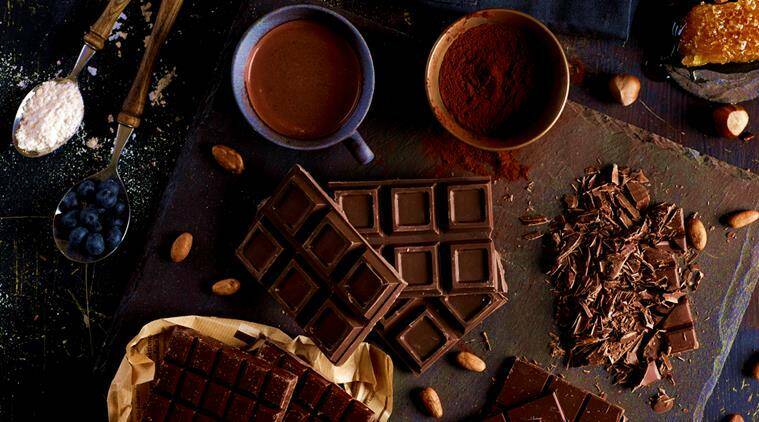 That apart, dark chocolate also contains stimulatory compounds such as theobromine and caffeine, which have been shown to enhance mental energy and mood. Try these foods the next time you feel run-down or tired and are looking for a way to boost your energy levels instantly.